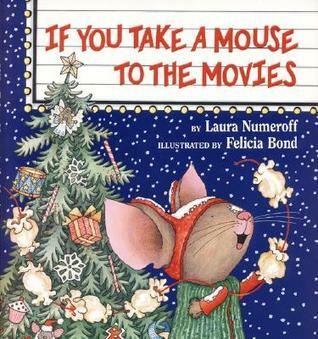 Just last year, I decided we'd read a different Christmas picture book every day the entire month of December with our daughter. Ideally I would wrap them all up to open. After about 5 days of trying to wrap them on the fly, I just pulled a new one from the stash and we read it. 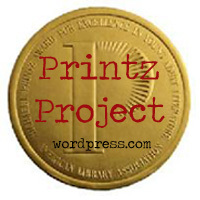 I've been trying to discover new and fun Christmas picture books to read. Here are a few that we've read and loved. I'd love to have your suggestions! 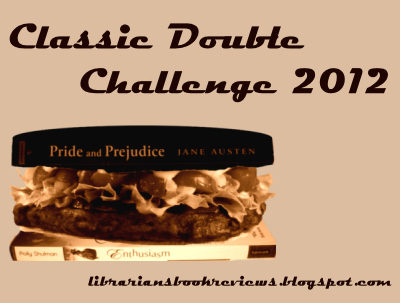 I love the secret and silly nature of these books! 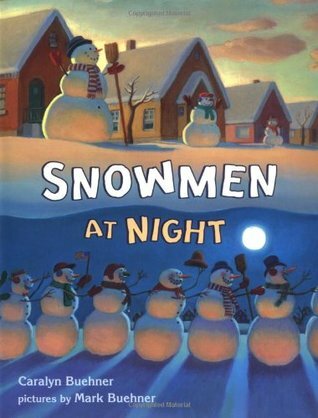 What do snowmen do when the rest of us are sleeping? Go sledding, play snow games, eat frozen Christmas treats? Find out in these fun books. 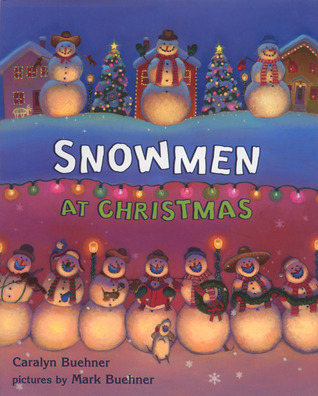 And there are more snowmen books to celebrate the whole year! 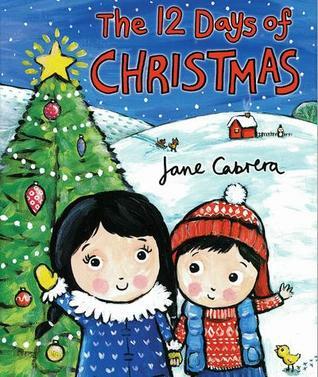 I love Cabrera's books based on folk songs. 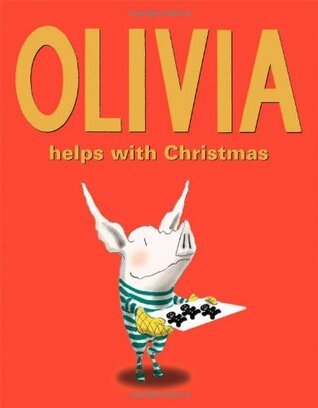 This one has her signature sweet animal illustrations and a fun variation on this sometimes lovely, sometimes annoying Christmas song. I love this cat! He was on the naughty list and now is desperate to have a chance at a present. 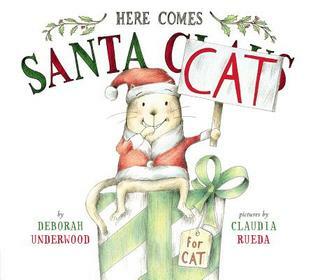 The holiday books featuring this cheeky cat are some of my favorites! Olivia is always fun to read. I love how parents might enjoy the books more than kids. I certainly got a kick out of her Christmas antics, my daughter is a touch too young to get all the humor. Makes me miss being a kid at Christmas time. This is one I grew up reading and loving as a kid. I remember watching the slides of pages from the book and listening to the audio (that probably dates me) at school. 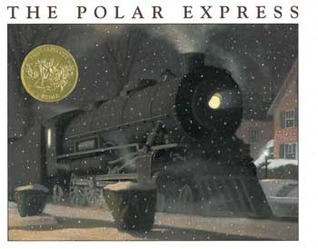 This story never gets old and the amazing illustrations from Van Allsburg never fail to inspire awe. 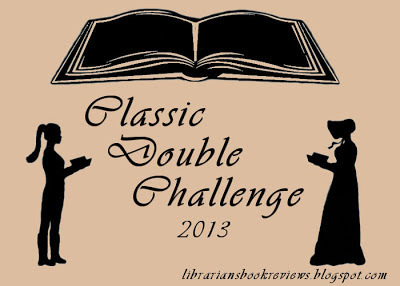 I love Jan Brett's fantastic illustrations! She has so many wonderful books that make me want to bundle up and head out into the snow (or, you know, the 80 degree winter here in Arizona). This is one that my mom has a copy of and we always pick it up to read when we are there. 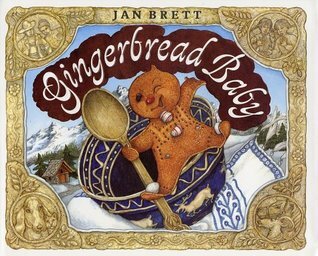 That cheeky gingerbread baby makes me hungry for a cookie. Sweet illustrations and a sly humor that is belied by this book's quiet nature - I love this book! The text is very simple, just a phrase on each page, but you can feel the emotion of the animals on every page. I probably love this more than my daughter, but I think she'll enjoy it more as she gets older. 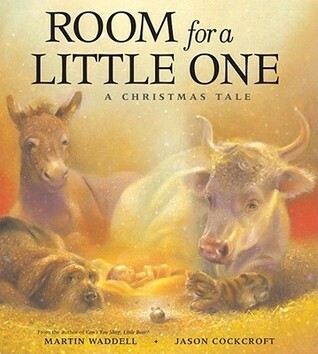 This is a sweet and simple tale that helps to bring the true spirit of Christmas into our home. 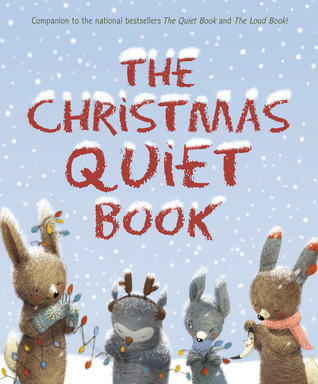 I love the soft and lovely illustrations and also the idea of the animals being welcoming and peaceful enough to accept another little one into their stable. 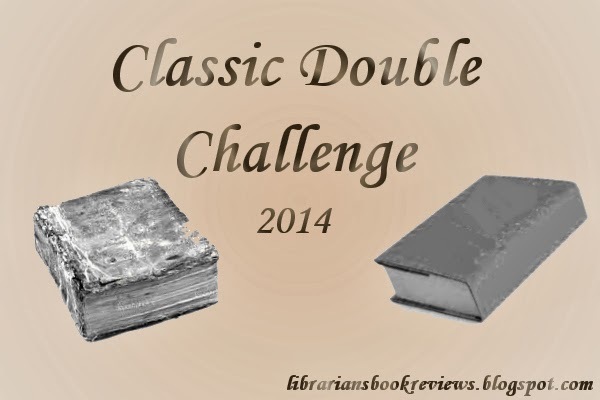 There is something so appealing about these books and this is no exception. I always laugh at the irony of a kid racing around meeting the demands of the whimsical mouse. Probably because I'm racing around all day with my three-year-old dictator. I just got a copy of this gorgeous book for review and it is amazing! 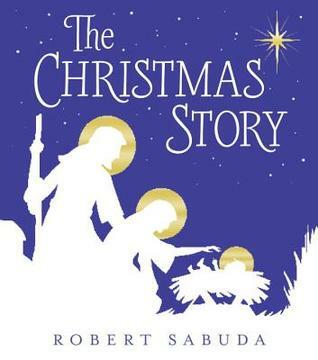 Simple text with six lovely pop-up pages bring the story of Jesus' birth to life. I adore the very simple colors that allow the movement and feeling of each pop-up creation speak more. I can already tell this will be a family favorite with us. Yay! Do you have any favorites?